FC Platinum have completed the signing of Warriors defender Lawrence Mhlanga. 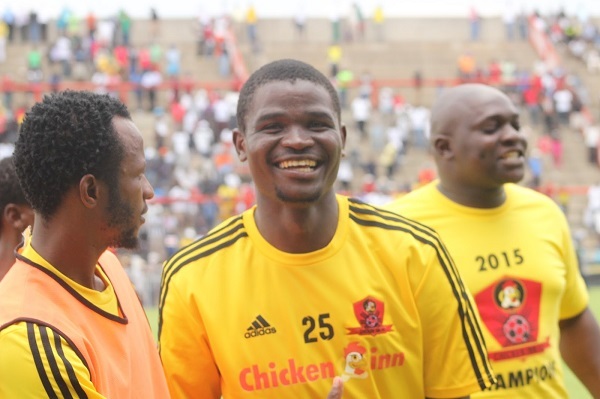 Mhlanga joins the Zvishavane based side on a free transfer after the expiry of his contract with the Gamecocks. Mhlanga was recently part of the Warriors 23 man squad at AFCON 2017. FC Platinum spokesperson Chido Chizondo told Soccer24, ‘We are delighted to welcome Lawrence Mhlanga who joins as we continue to prepare for the upcoming league season. FC Platinum have been quite busy in the transfer window signing Bret Amidu,Talent Chawapiwa, Agrippa Murimba and Gift Mbweti while Walter Musona joined ABSA Premiership side Polokwane City. FC Platinum recently returned from a successful pre-season tour of South Africa.